Sudan has not responded to the accusations. Tensions between Eritrea and Sudan are on the rise after the Eritrean government accused Sudan, Qatar and Turkey of supporting opposition radical Islamist groups to hamper bilateral relations between Asmara and Addis Ababa. Relations between Khartoum and Asmara have been strained for several years because of Sudan’s support for Ethiopia before the two countries reconciled in a historic agreement in July last year, the Sudan Tribune reported. While Ethiopia and Eritrea buried the hatchet, normalisation between Eritrea and Sudan did not follow as Eritrean President Isaias Afewerki demanded an explanation from Khartoum regarding its accusation that he was supporting opposition attacks. Afewerki subsequently closed the border with Sudan in January 2018. Despite the deteriorating relations the situation remained calm as both sides attempted to avoid an escalation. However, on Wednesday Eritrea issued a statement accusing Turkey’s ruling Justice and Development Party (AKP) and Qatar’s operational services of backing the opposition (“Eritrean Muslim League” under the mantle of “Eritrean Ulama’s League/Eritrean Rabita-i Ulama”). According to the statement, Sudan has allowed its territory to be used for subversive activity while Qatar has funded the groups. 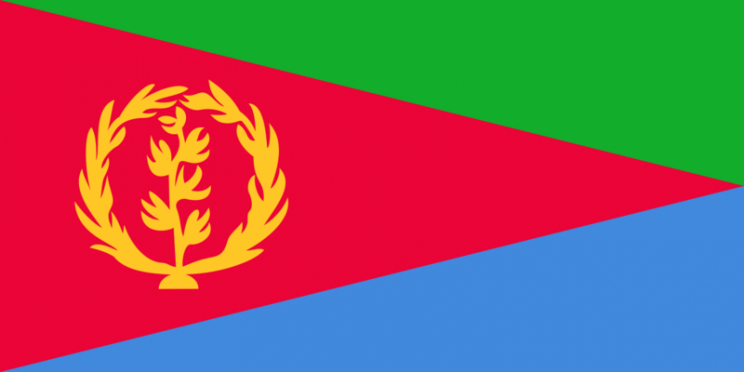 Asmara asserted last year that the two countries were supporting a radical group which was organising political and military activities against the Eritrean government.